Recently beautiful Bollywood actress Priyanka and her Beau singer Nick Jonas got engaged. Reports that the wedding date is closer than we think shows that they aren't interested in wasting time. The stunner who is the star of hit TV series Quantico, was in the discussions to feature in Indian movie Bharat, also starring Salman Khan. But the actress suddenly opted out as her relationship with Nick got really serious. 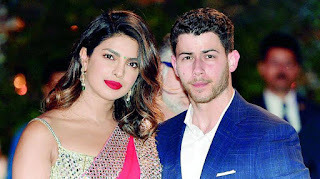 I'm going to show you Priyanka Chopra and Nick Jonas networth and a bit of their dating history before they hooked up. But let's get you updated on what's going on at the moment in Niyanka camp. 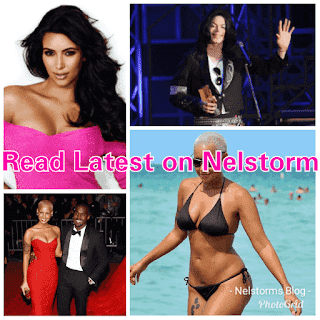 The reports that the actress decided to drop out of the film because she wanted to get married to boyfriend Nick Jonas is not far from the truth at all. However, in between these reports it is confirmed that Priyanka Chopra and Nick Jonas are going to marry soon. Now back to how much these two stars who hail from incredibly different backgrounds have accumulated in their long spanning careers. Even though today Priyanka is an international star in high demand in the East and West. 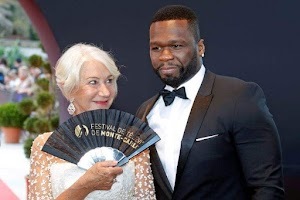 She is still a long way behind her boyfriend in terms of wealth. Of course she is no small fish, but From net worth to fan following, Nick Jonas is well ahead of his beautiful Indian Bride to be. The net worth of Priyanka Chopra at the moment stands at 'a not shabby at all' 11 million Dollars. While Nick Jonas wealth and earnings kind of doubles that—and some. With a Net of 25 Million dollars, the hunky star is sitting pretty cosy in the 8 figure standings. Priyanka Chopra started out in Bollywood movies, but her global appeal soon caused Hollywood to notice and come calling. Apart from Quantico she has also starred in several Hollywood films. Nick Jonas on the other hand is an accomplished record producer, singer, and an actor as well. When it comes to their dating history, the pair have been quite busy. Miss PeeCee has dated Aseem Merchant, Akshay Kumar, Harman Baweja, Shahid Kapoor and others. 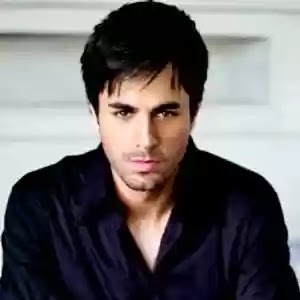 While the handsome and charming Nick has dated a long list of stars including singer Selena Gomez, Mylie Cirus, Nicole Anderson, and many others. She is 36 years old and he is 25 and they can't wait to start their life together as close friends and family reveal that the two stars and completely smitten with each other.